13 year old Richard Shapiro attempts to run away from New York to New Orleans after a violent fight with his father. During his trek cross-country Richard encounters events both terrifying and spectacular that will change his life forever. 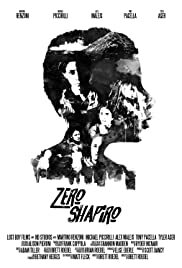 "Zero Shapiro" confronts issues of identity, forgiveness, loss, and the meaning of life.